How would you see through the eyes of an artificial intelligence (AI)? Probably in the future we won’t need our eyes to perceive the world any longer, the machine will do it instead of us. Already today a screen is a window to the many realities for us. By applying the potential of the new immersive media, already today we have an opportunity to perceive our surroundings in a completely different way. 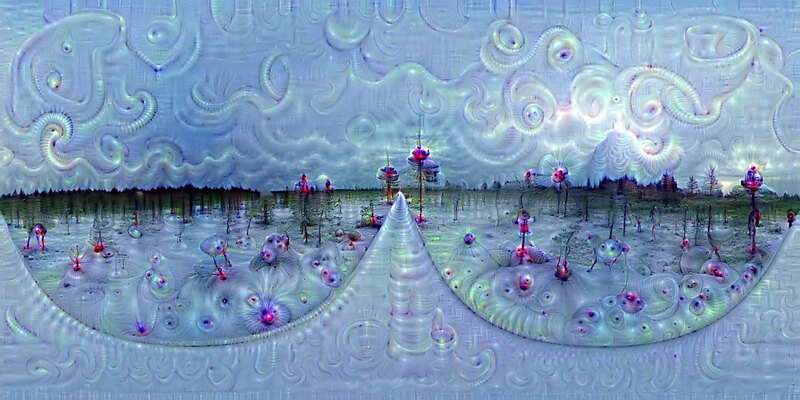 Neuronal Landscapes allow to dive into a parallel reality and see the environment through the eyes of AI. 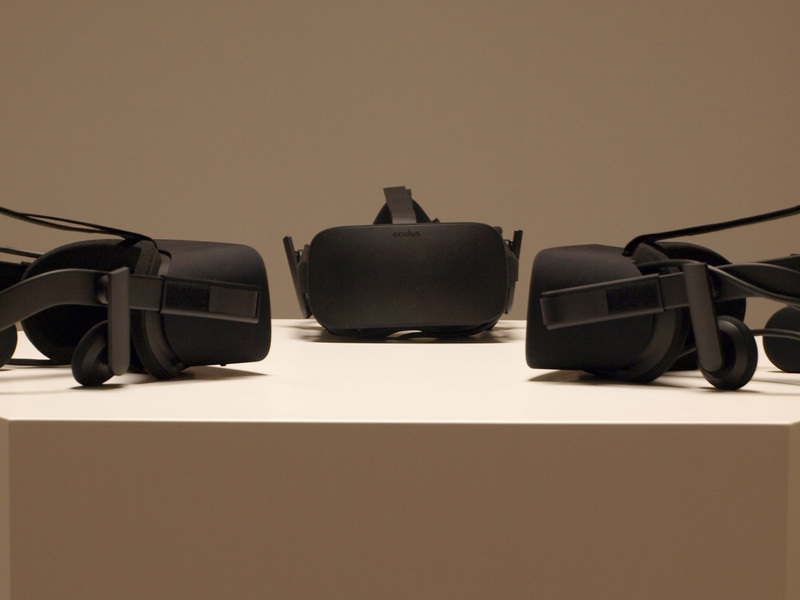 The installation applies the potential of virtual reality (VR) and Deep Dream, which generates a neural network simulation inside a machine, to change our point of view of the reality. 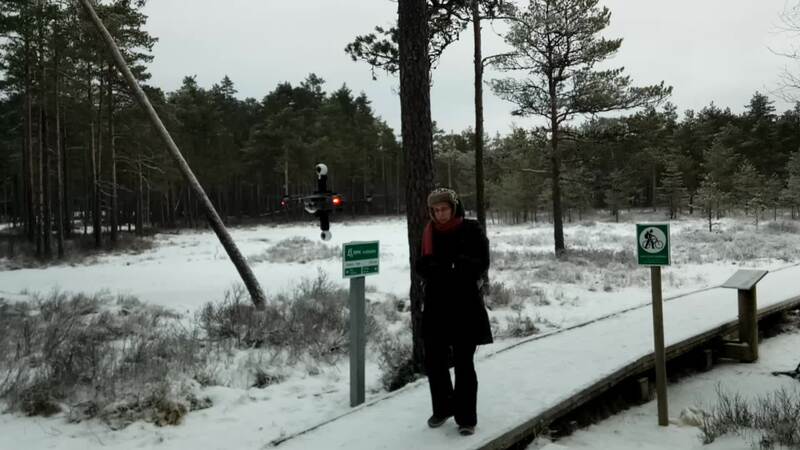 Neural Landscapes takes the viewer to an ancient forest, see coast, rural and urban areas of Estonia. The viewer sees a natural and urban landscapes like a fairy tale or an illusion in a way machine dreams about all of that. 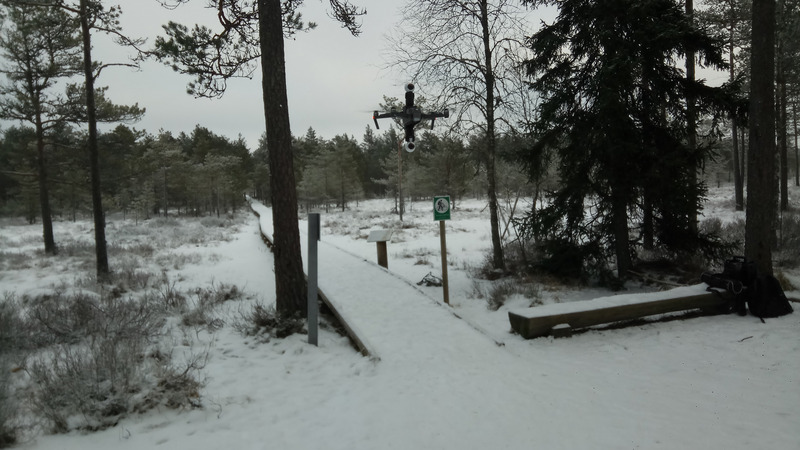 The artwork is not using artificial spaces, the artists have traveled around the country and recorded the views with a flying drone and two 360-degree cameras. 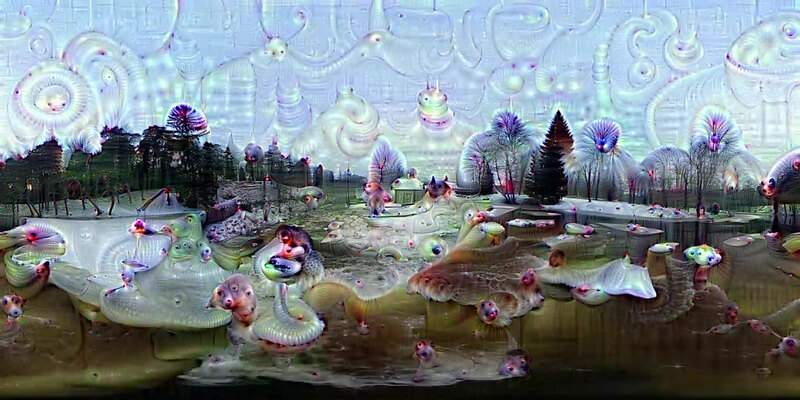 The video material was later re-generated by applying the Deep Dream algorithm. In other words, the project aims to see the landscapes through the eyes of machine. The artwork was commissioned by Estonian History Museum and is a part of its collection. 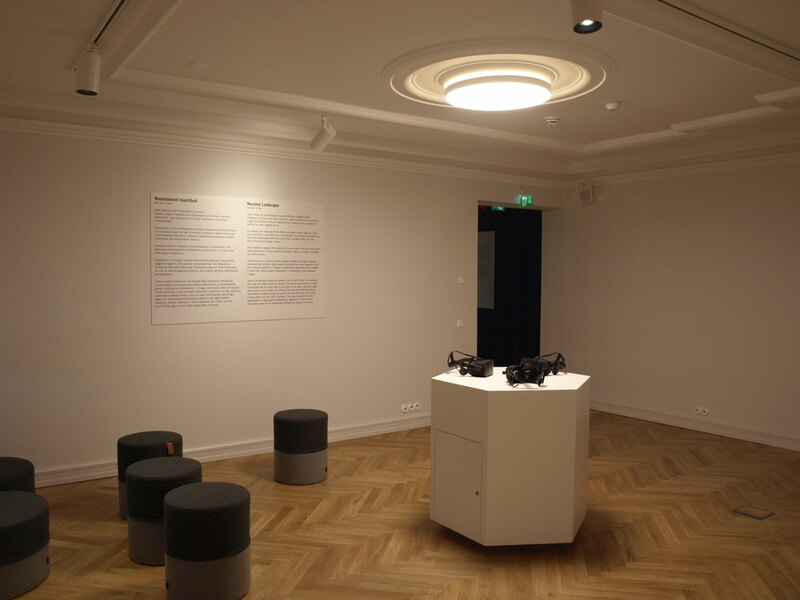 Neuronal Landscapes are part of permanent exhibition ”My Free Country” in Estonian History Museum in the room 9, which talks about Estonia after 1000 years. 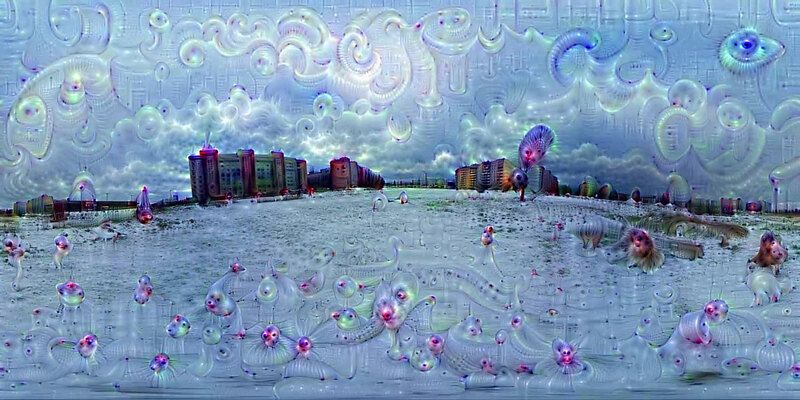 A snippet of the 09:39minute long 360-degree video after application of DeepDream algorithm.